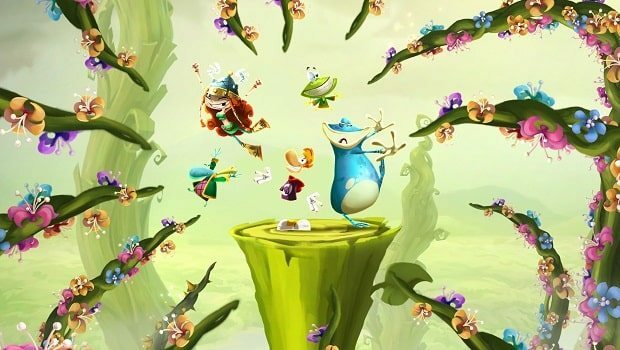 Having disappointed global Wii U owners with the news that Rayman Legends has been pushed back to September, Ubisoft have now attempted to explain the reasons for the delay. “There are no issues with the game development,” Ubisoft public relations specialist Sarah Irvin stated to Digital Spy. “All of the information was in the press release, the only reason for the delay is to release on multiple platforms. “We usually release all of our platforms simultaneously (aside from PC). We’ve made special exception sometimes in the past but it’s definitely just on a case by case basis and not our standard practice. “In this case, Ubisoft recently decided they wanted to release the game on multiple platforms so the decision was made to launch them all at the same time rather than separately.